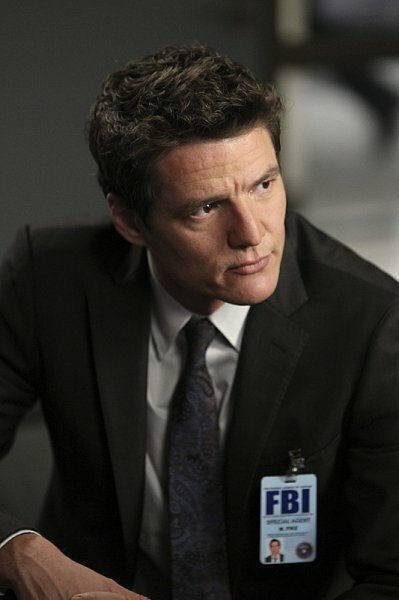 Tonight on The Mentalist: "Black Hearts"
A new episode of the recently-renewed CBS series The Mentalist airs tonight (May 11) at 10PM. “Black Hearts” – With time running out to save the victims of a kidnapping ring before they are transported overseas, Jane and Lisbon zero in on the criminal enterprise’s mastermind. 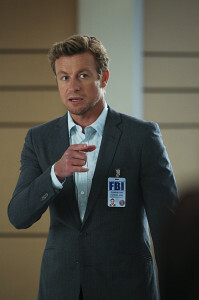 Meanwhile, Lisbon decides if she will move to D.C. with Agent Pike, on THE MENTALIST, Sunday, May 11 (10:00-11:00 PM, ET/PT) on the CBS Television Network.